Home » C365 News » Culture, Creativity, Heritage. Why It Matters. Culture, Creativity, Heritage. Why It Matters. 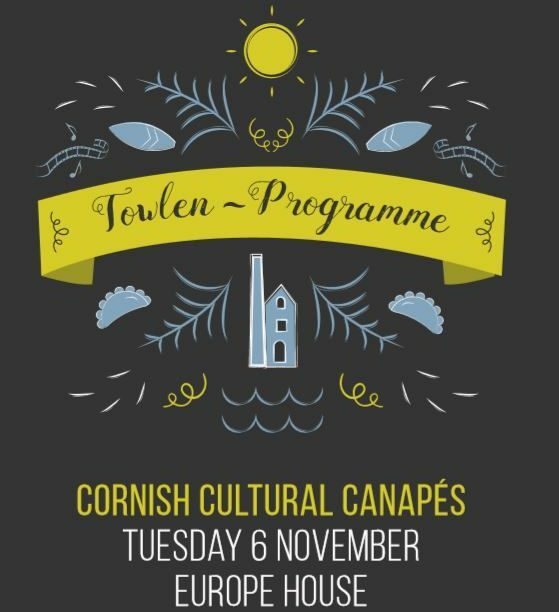 Cornish culture and heritage matters because it is not only the Cornish people that celebrate it. The whole world recognises its history, its language and its pasties! Cornwall has a rich mining history with 6 million people around the world being descendants of Cornish miners. There are festivals to celebrate Cornish miners in Mexico, America and Australia. These countries, as well as the Caribbean and all over Europe are homes to Cornish engine houses proudly built up on their lands. The Cornish language is also distinctly recognised in many other languages including French, Austrian, Italian, Latin and Polish. Creativity in Cornwall matters to our healthcare. People who take part in the arts are 60% more likely to report good health. 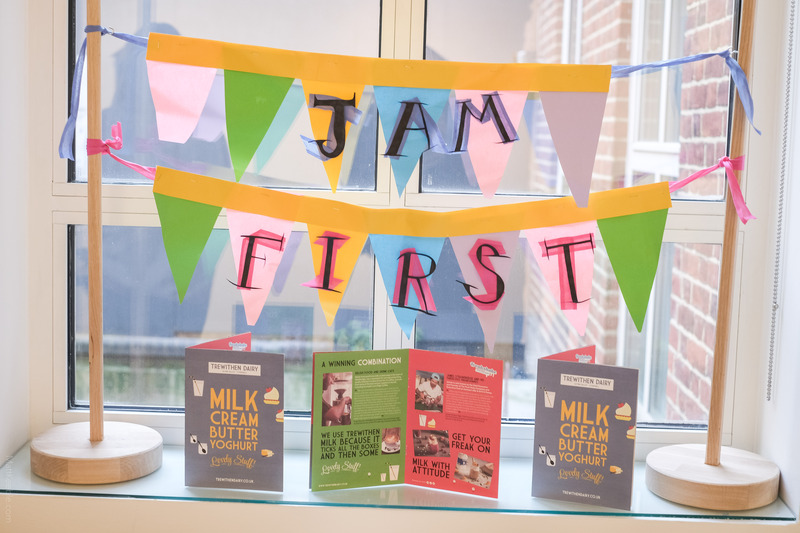 As pressure increases on the NHS, healthcare providers are increasingly making use of art-based projects. Reduced demand for GP and mental health services as a result could already be saving the NHS £500 million a year. Creativity and culture in Cornwall matters so we feel we are participating. More people visit museums and galleries than attended all of the league football including the premiership. People love to feel connected to the place they live in and museums and galleries allow us to do that. 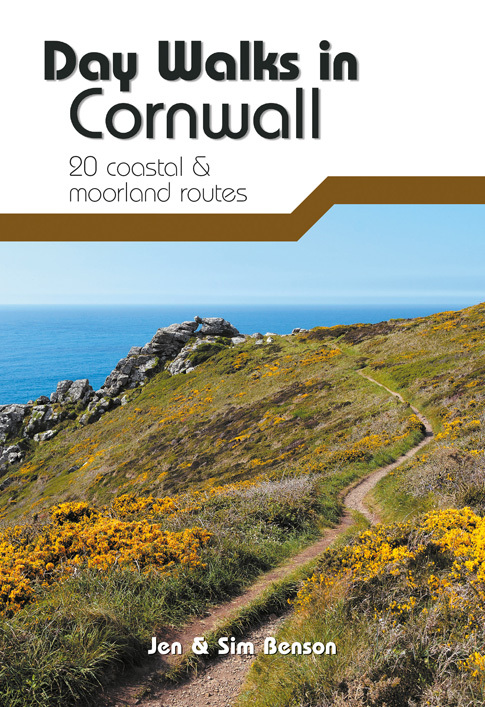 In Cornwall you are never further than 7 miles from a museum and there are a total of 70 establishments across Cornwall. Creativity in Cornwall matters for our wellbeing and happiness which has an effect on our outlook on life. Arts and culture activities has been proven to have a positive impact on so many people’s lives and across all ages. 76% of older people say that art and culture is important in making them feel happy, 57% say art and culture is important in helping them meet other people and 60% say it is important in encouraging them to get out and about. Art activities enable people in social care to pursue creative interests which can reduce loneliness and alleviate depression and anxiety. Happiness is essential in life and 3 of the top 6 activities most conducive to human happiness are in art related fields: 1. Theatre, dance, concert, 2. Exhibition, museum, library, 3. Singing, performing. Culture, Creativity and heritage matters for your community. Well planned community participation enhances any project and can be considered as part of all Cornwall’s activities. This includes learning programmes, interpretation and events, to the conservation and management of heritage assets, including historic buildings, coastline and parks. Another way to engage communities is through local festivals celebrating culture of the area. Attendees of community festivals: Lafrowda, Truro Festival, Lowender Peran and St Ives September Festival took part in a survey to research what impact the festivals had. 35% of those surveyed said they acquired new skills or knowledge, 58% were more likely to participate in the kinds of activity on show at the festival and 60% felt their town had a stronger sense of community than before the festival. 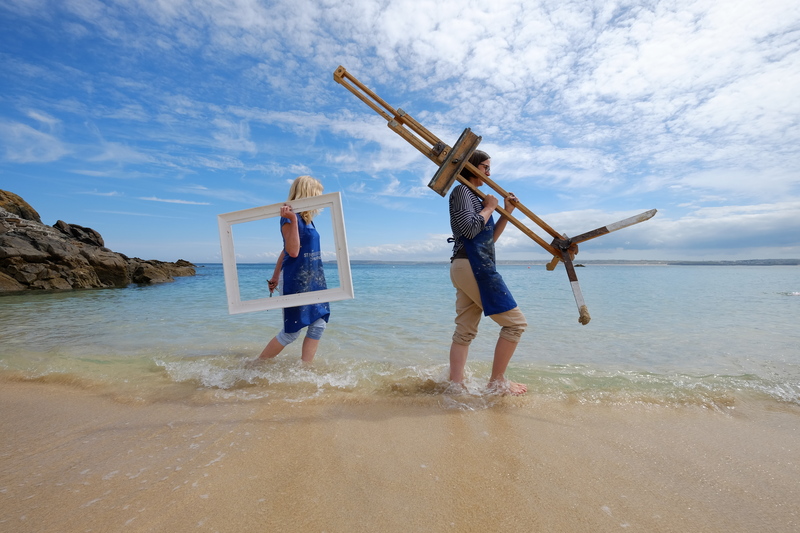 Creativity in Cornwall matters to our education system. When students learn through the arts it helps them develop empathy which is vitally important to personal growth. Being empathetic means to be appreciative and understanding of something bigger than ourselves. It is the ability to understand and share the feelings of others. If we can do this, we see a bigger picture and develop opinions and thought processes that help us to work together than from an isolated standpoint. This entail improves intellectual stimulation and engagement with the world. For example those who engage with creative activities are more likely to vote. All subjects can be studied in part through the arts. A history lesson can start from a mural painting, a piece of music can be used to inspire writing, drama can be used to help understand a historical moment or diagrams can be shown to understand science. Creativity not only helps learning it also aids problem solving in institutions to create events such as school fairs to inspire students. 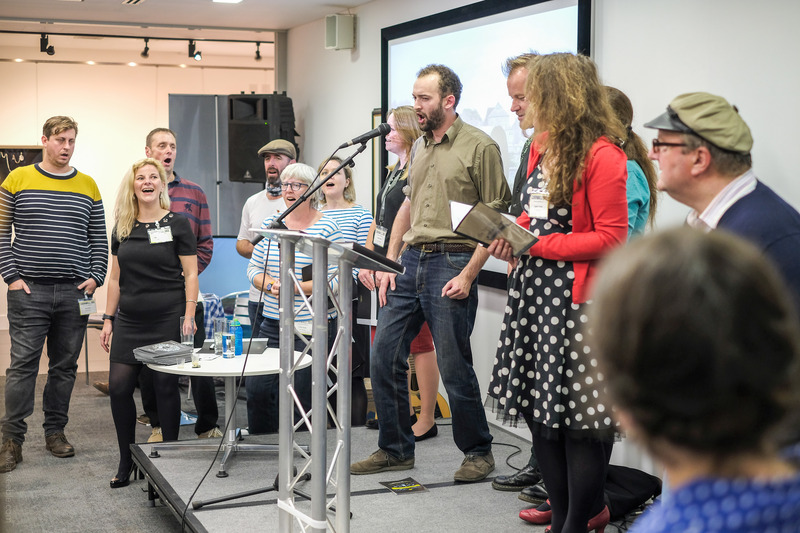 Cornish culture and creativity matters because our economy needs it. 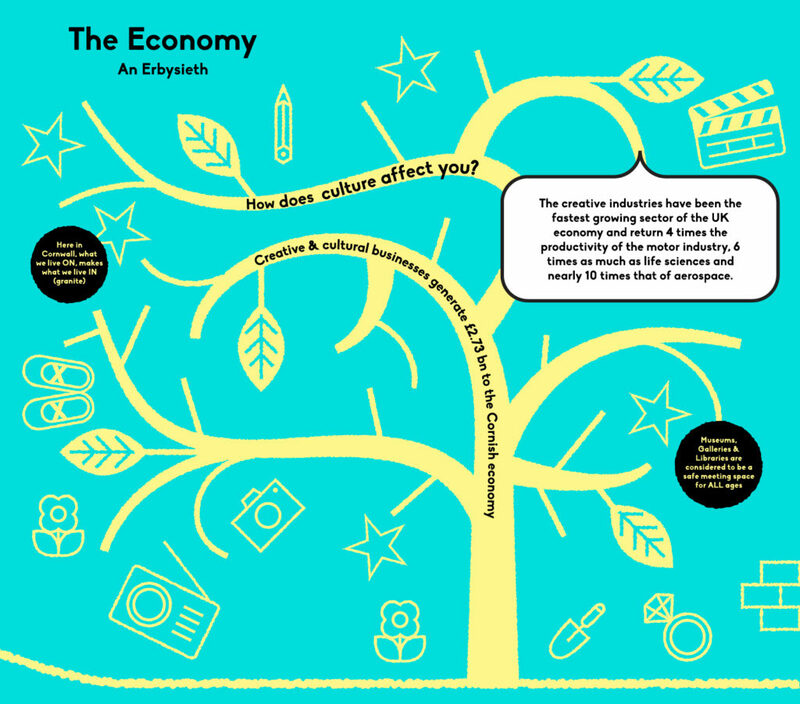 Creativity and cultural businesses generate £2.73 billion to the Cornish economy. This is from our architects, our designers, our engineers, our film makers, our museums, our galleries, our theatres and our musicians. And on a nationwide scale, the arts generate more income to the UK economy than the automotive industry, aerospace and life sciences. How does culture affect you?